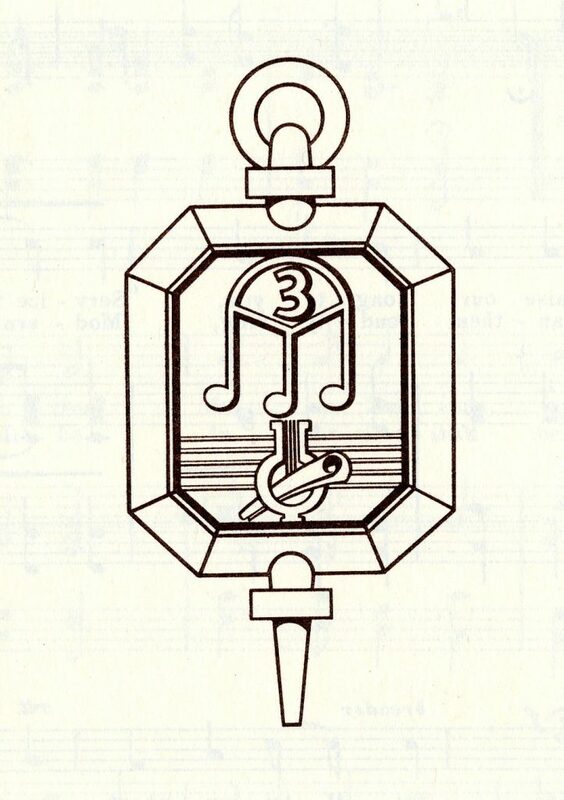 The Tri-M Music Honor Society is the international music honor society for middle school and high school students. It is designed to recognize students for their academic and musical achievements, reward them for their accomplishments and service activities, and to inspire other students to excel at music and leadership. Meetings are held every second Tuesday of the month during Maroon block in the Band/Orchestra room.